The NSF (Nederlandse Spellenfabriek in Dutch) is the service provider at the heart of the boardgame and puzzle industry where all pieces connect. As a full service partner we offer five essential services that allow our customers worldwide to bring new and creative products to the market in a efficient and reliable manner. Manufacturing. 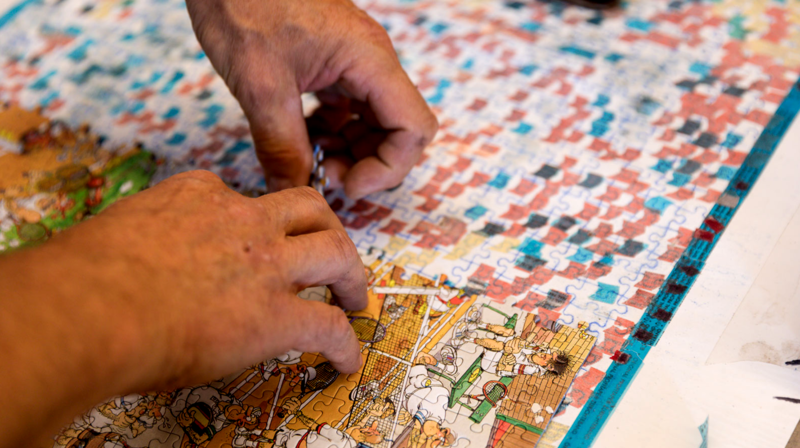 Millions of boardgames and puzzles have left our factory annualy since we first opened in 1950. By going the extra mile, offering new perspectives and using our experience in combination with our versatile machines we specialize in high quality products. Logistics. Tapping into the dynamic market circumstances and increasing need for flexibility NSF Logistics offers a complete package of logistics services ranging from storage to seafreight and from e-fullfillment to stock management. Support. 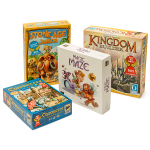 Innovation and creativity are the essence of the boardgame industry so we are here to do our bit. Technical advise and active support in game development are self-evident for us. 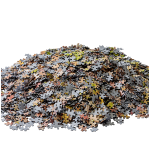 As current holder of the world title ‘largest single image puzzle in the world’ and manufacturer of over 3 million puzzles a year we breath puzzles. Boardgames and Puzzles are our passion and our motivated team of specialists are continuously working on innovative solutions. The roots of the NSF date back to the nineteenth century. In 1853 the Koninklijke Hausemann & Hötte N.V. (H&H) was founded in Amsterdam. After decades of steady growth and the introduction in the Netherlands of classics like Mecano and Dinky Toy H&H decided to open it’s own manufacturing facility in 1950; the NSF. Millions of H&H products, famous fort he brand names Jumbo, Papita and King, left the NSF factory ever since. First in Amsterdam, later in Wognum and finally, since the opening by H.K.H. Maxima in 2006, in Medemblik. In 2007 H&H was bought by the Monchy Group and the NSF develops as an independent production partner for publishers, large and small, all over the world. With pride we look back at the hundreds of titles that leave our factory annually and the satisfied customers it brings. 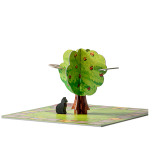 From a custom puzzle for the village fete to famous titles like Carcassonne and Catan we proud ourselves on the same active support and high quality product for every customer. On behalf of the entire team we sincerely hope to meet you soon and guide your product efficiently through our factory!